alote. . Wallpaper and background images in the Godzilla club tagged: fire. 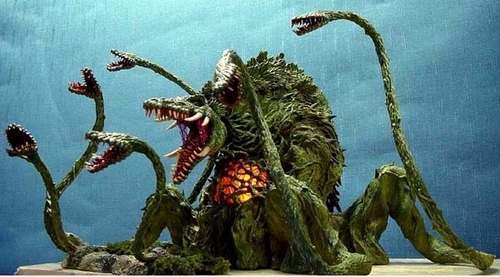 This Godzilla photo might contain 漆树, shumac, sumac, and sumach. wait is biollante made outta clay in this picture or toy?